All about the great outdoors. 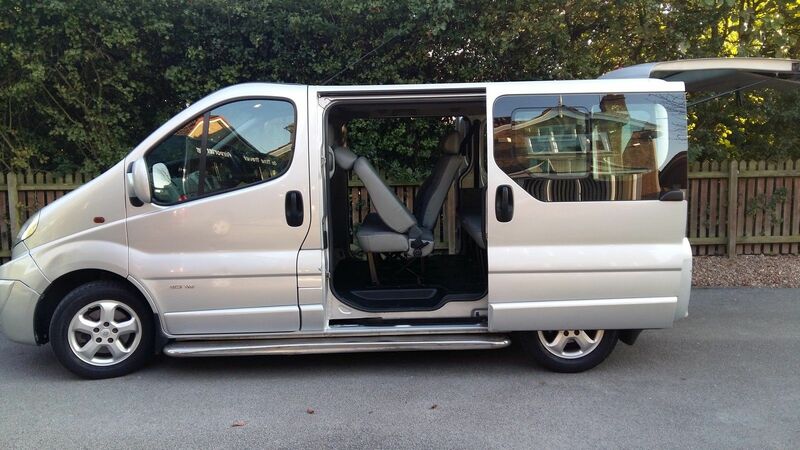 On the 8 seaters we recommend a maximum of 6 passengers, although we can offer 8 seats with a trailer for luggage. 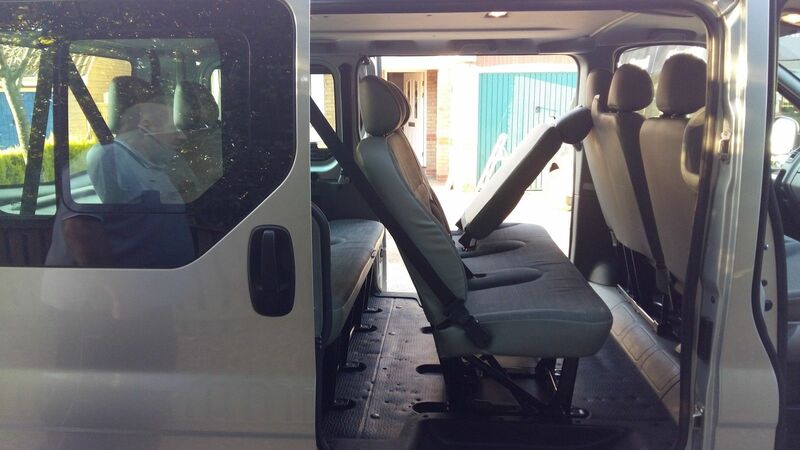 This leaves space for you, your kit and the Drivers too. for a quote and more information. Feel free to ask any questions. 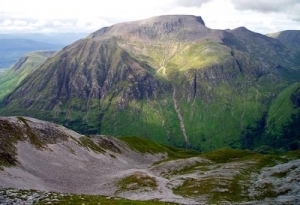 If you want to arrange a safe challenge with mountain guides (Transport supplied by Glasgow coach drivers) and the best advice then contact Jim @ Mountain & Glen. 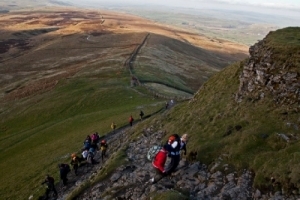 They do National Three Peaks, Yorkshire Three Peaks and Much, Much More. 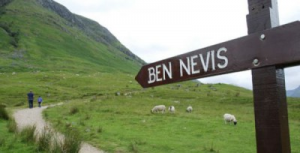 packed lunches, full guiding service, mapping and certificate of completion. 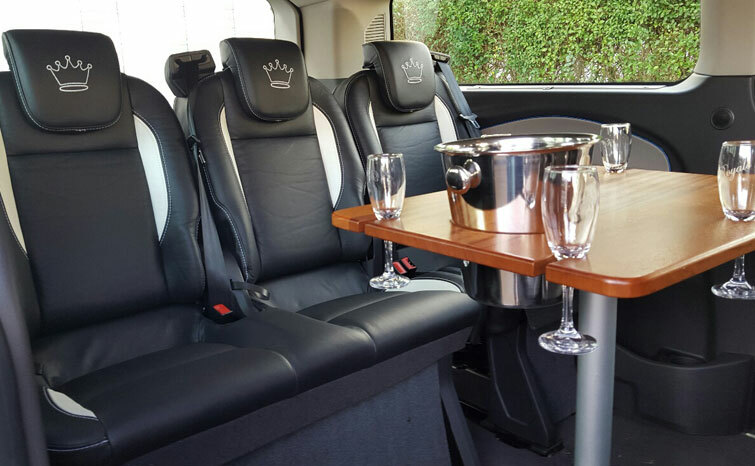 £630 per person, including a deposit of £110 required to reserve places. 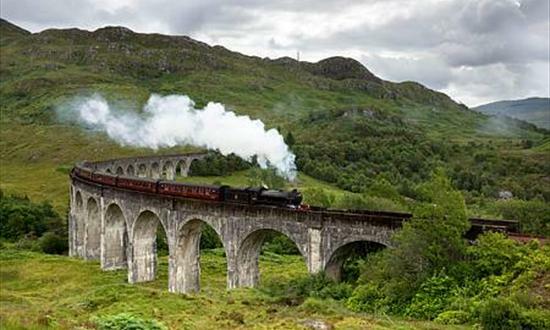 Below we have included our usual three day schedule, including the ideal Friday afternoon transport to Fort William. 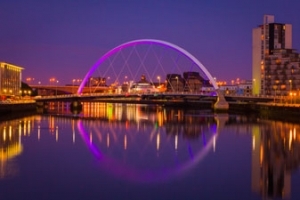 Alternative schedules are available. Please note that while we will aim for the above schedule, this can be affected by weather, traffic and other elements, which may cause delays. 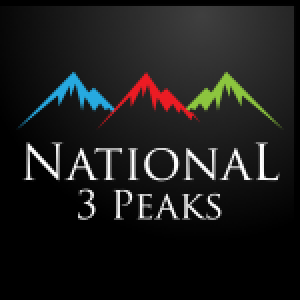 The most relaxed option, the Three Peaks Challenge over six days provides a wonderful tour of these three areas. Includes collection from towns en route from Glasgow or Edinburgh, five nights accommodation, food and drink throughout, mountain guides to lead you on each mountain. 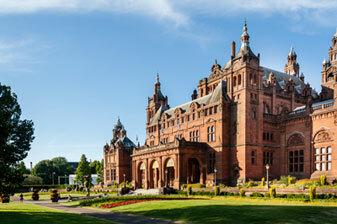 From £695 per person, depending on group size, date and acccommodation preferences. 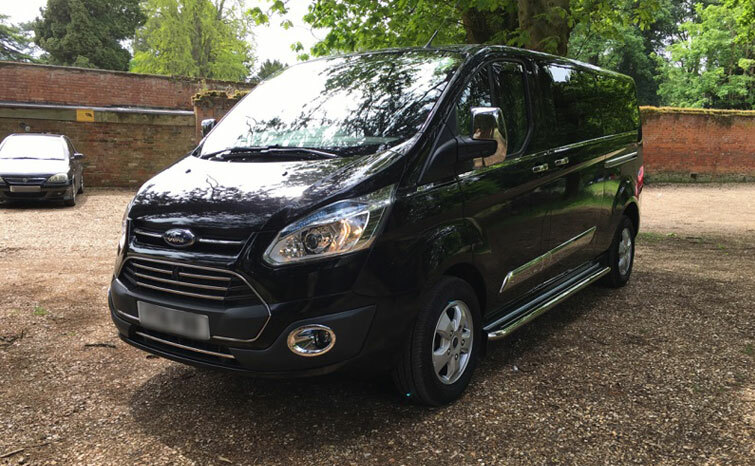 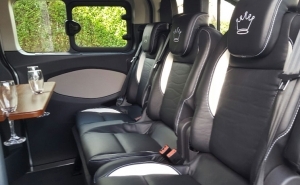 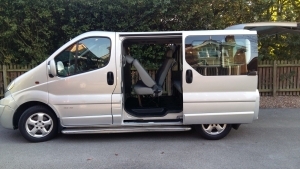 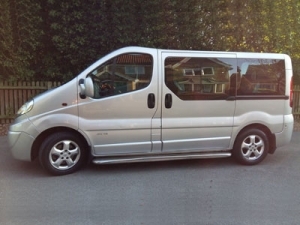 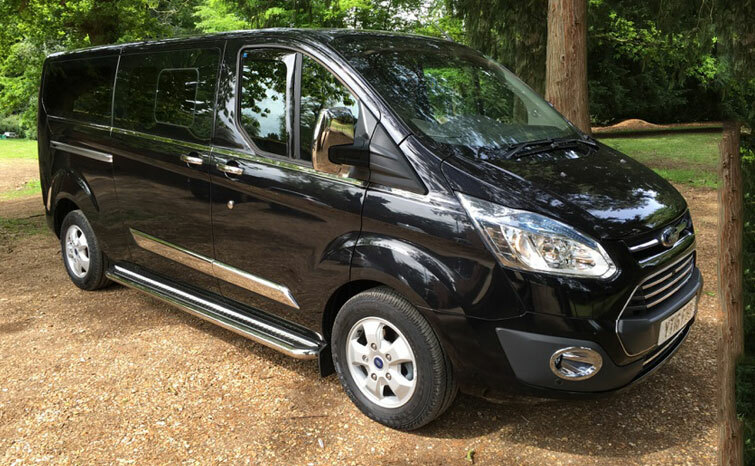 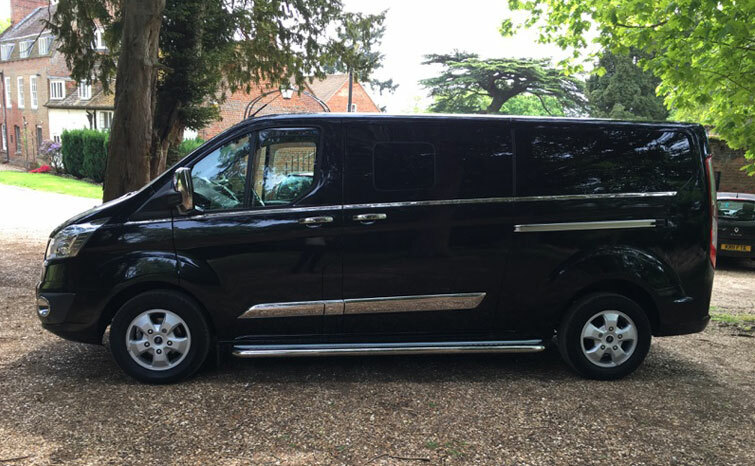 we can also do our luxury 8 seater for £250 per person on the 24 hour challenge hire only with drivers or the executive 8 seater for £240 per person minimum of 6 people booking and a maximum of 6 passengers per vehicle.